Chances are when people around the world think of Broadway, the images that spring to mind are those captured by photographer Joan Marcus. She’s the woman responsible for the production photos you associate with the iconic shows Rent, The Lion King, Phantom of the Opera, Wicked, Cabaret, Angels in America and The Book of Mormon. 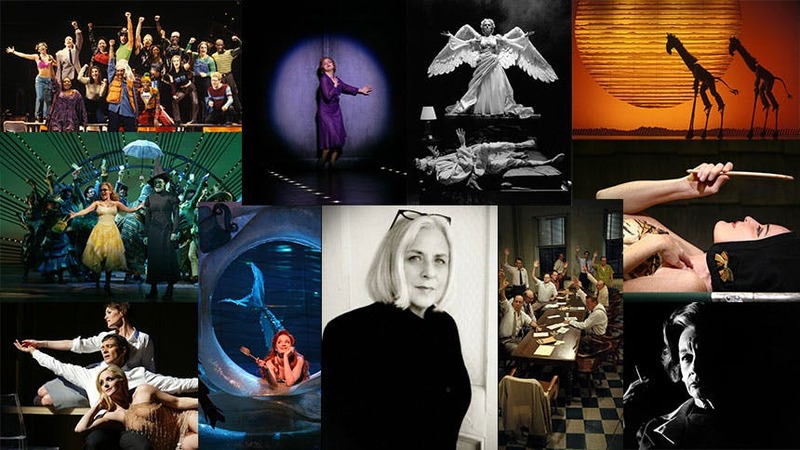 Now, Marcus is the recipient of a 2014 Tony Honor for Excellence in Theater for her enduring body of work, and she spoke to BroadwayBox about 10 photos that stood out from the pack for one reason or another. My big break photo would have to be Lillian [a one person show about Lillian Hellman starring Zoe Caldwell]. I was working at the Kennedy Center, and it was the first Broadway show I photographed— because it had tried out at the Kennedy Center. It was the first time I had done something in the commercial arena, and it became a very visible photo. You can’t get away from Phantom. The Life (x) 3 photo was taken from above. I shot it from the catwalk and it came out really nice. Nine: it was a hard shoot with big stars. 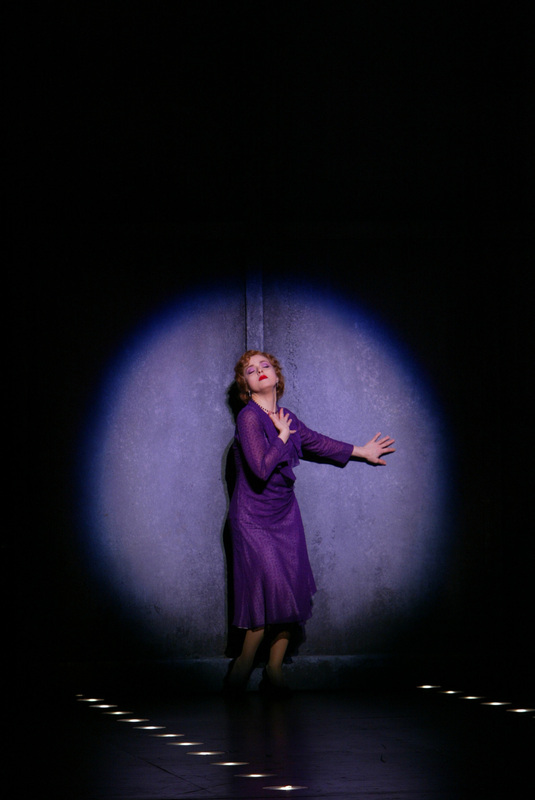 I love the photo of Bernadette Peters in Gypsy. Wicked was hard to photograph. Maybe that one. When I first shot The Lion King I shot it on film but digital is so far superior for shooting shows; and so many of the images are set-ups from the original shoot. It’s still visually one of my favorite shows, and I’d love to shoot it again with the new technology. It would again be the Gypsy picture. It’s one of my favorite pictures I’ve ever taken. I just love it. Rent was very challenging because you want to tell that story in just a photo. You want it to be representational, and not just documentary. And again it was film and not digital, and the lights were hard. Rent was a tough one. You know what photo I love, the Grey Gardens photo of Christine Ebersole with the mirror. I love that picture and it never got used much. I love The Little Mermaid and Twelve Angry Men and the 42nd Street picture. But what photo would I want to be remembered by: Angels in America.